Love your state? Customize this ohio outline shirt for your own state. 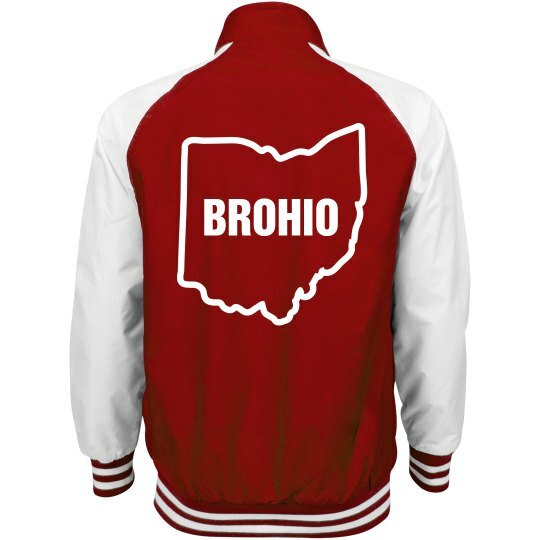 Brohio!